One of the most preferred locations to buy real estate these days is Gurgaon. There are a number of reasons for such an upsurge in the property market of Gurgaon. 3 and 2 bhk flats in gurgaon, are the best investment options for investors. Stock options are considered as a risky investment for the average investor, on account of fluctuating sensex and the international economic meltdown. In this scenario, purchasing a property is a safe option for the average citizen. 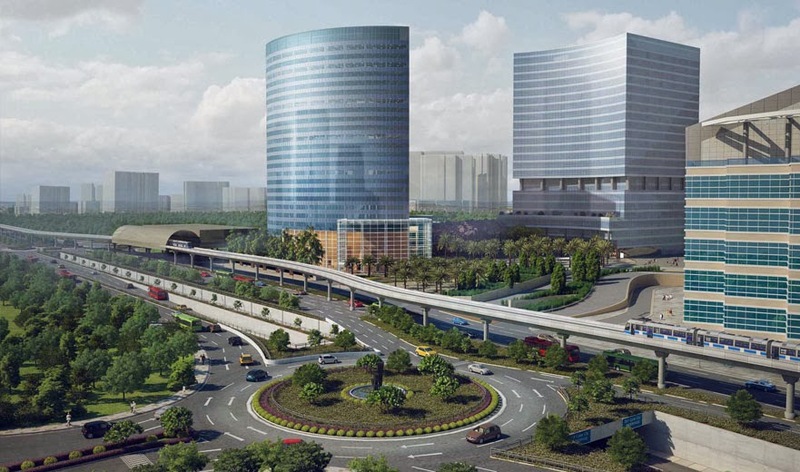 Gurgaon is one of the rapidly growing corporate hubs in the country. This feature alone is enough to justify purchasing real estate in Gurgaon. The property market in Gurgaon has seen an immense appreciation over the last decade. Excluding the major economic recession, there has been a steady growth in the appreciation of Gurgaon real estate. Gurgaon market did not have to go through a lot of fluctuation, even during the economic slump. There has been no considerable effect on the average middle class housing market. Buy 3 bhk flat in Gurgaon, for an assured appreciation in the property market. The primary reason for Gurgaon being considered an elite location for real estate is one, it being a major corporate hub of India and secondly, because of good planning and infrastructure in the city. Economic liberalization and globalization has led to India becoming a world market and attracting global attention. This has resulted major multinational corporations to open their offices in the sub-continent. Major multinational companies, including IT, KPO, BPO, etc, have found their ideal office locations in the city. These companies preferred Gurgaon as the choice of location for their branch offices. Its proximity to the national capital as well as world class infrastructure, made it an ideal location. Premier infrastructure development companies have chosen Gurgaon for real estate development. Along with other housing units such as flats, condominiums and luxury apartments, there are a number of premium houses for sale in Gurgaon. The presence of major commercial establishments like multiplexes, malls and designer stores have made Gurgaon an even more lucrative option for real estate. Apartments for sale in Gurgaon are available at varying prices, making them an affordable choice for all classes. This entry was posted in Real Estate Development and tagged 2 bhk flats in gurgaon, apartments for sale in gurgaon, Buy 3 bhk flat in Gurgaon, houses for sale in Gurgaon on November 22, 2014 by Admin. Your article grabbed my attention and No doubt that I found it worth reading.